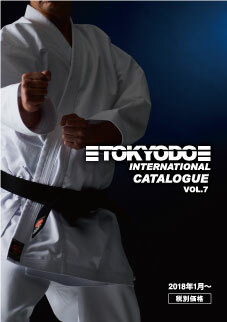 This dogi is made of the same material as the EX-1 but is cut to provide a closer fit for a slimmer silhouette. This is based on order made requests of the original EX-1 dogi. 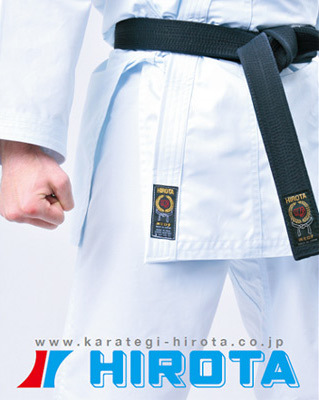 Not only suitable for kumite but also hot weather conditions. quick drying comfortable even when you sweat. Also suitable for female athletes as it will not become see-through. 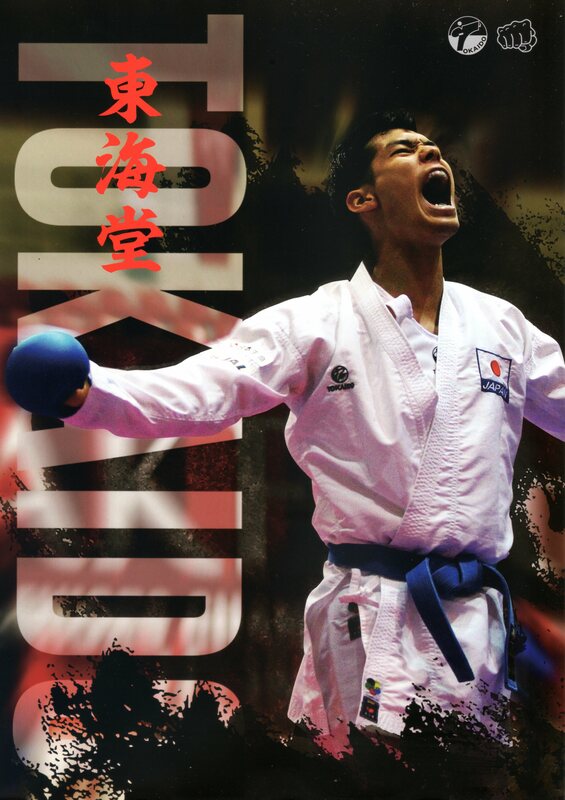 The ultimate Kumite dogi for the top level kumite athlete. STAY COOL with this dogi!